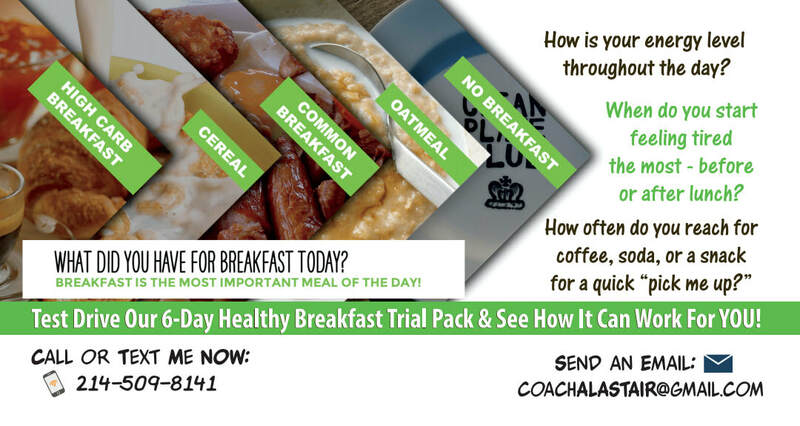 how the Healthy Breakfast Trial works. Once you've finished the payment, please call or text me so that we can begin your coaching. I'm Excited About You Getting Started!